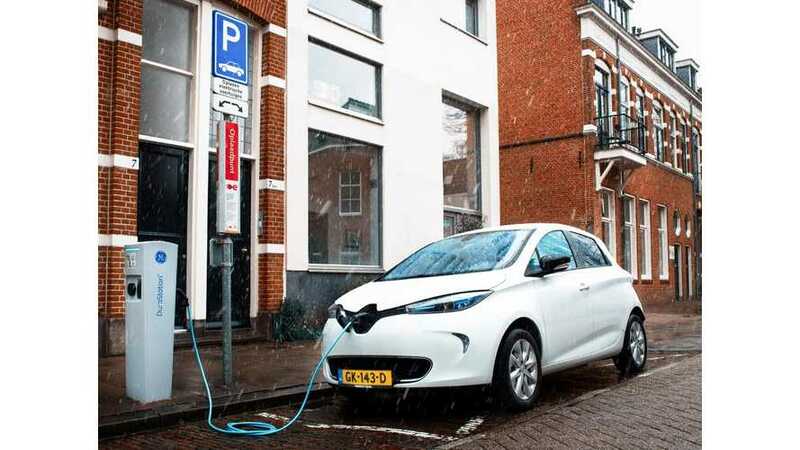 Renault signed a letter of intent with the Dutch Utrecht City Council, for a significant project combining electric cars and solar-powered charging points. A true look into the future (we hope) for transportation. 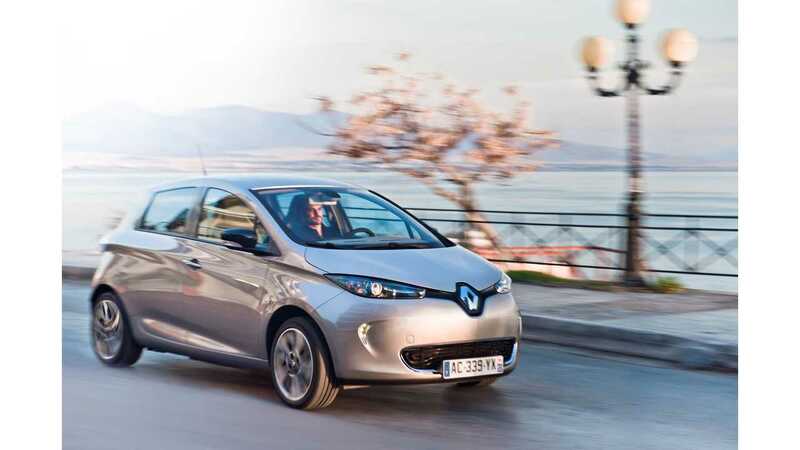 A fleet of 150 Renault ZOE will be delivered to the city through the end 2017. The very interesting aspect to this project though, is the scale of the charging infrastrucutre component, because 1,000 smart solar-charge stations are also to be installed - powered from 10,000 photovoltaic panels in the Utrecht region. 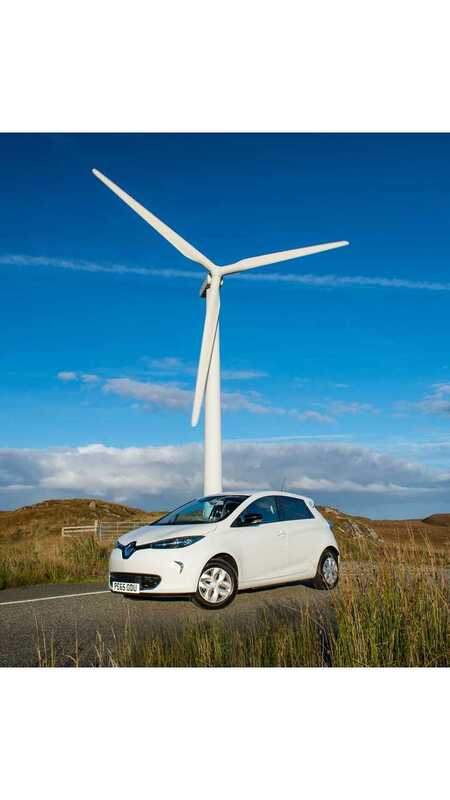 The second part of the project will concern vehicle-to-grid ecosystem to better use renewable energy soruces. "The smart Solar Charging Network projectRenault, Europe’s leading electric vehicles manufacturer, and its Dutch economic partners Utrecht City Council, ElaadNL and LomboXnet signed a letter of intent in Paris on 11 March 2016 to develop a Franco-Dutch framework of smart solar charging solutions for electric vehicles. By implementing the vehicle-to-grid project on a regional scale, the region of Utrecht creates – together with partners like Renault - a large living lab for innovative smart grid solutions. This show case implements not only green power, but ensures also clean air zero emissions in the city and region of Utrecht. Thus, Utrecht makes way with Healthy Urban living. Not only to continuously improve its leading position as the most competitive region of the EU (according to Eurostat) but also to inspire other metropolitan regions as well."